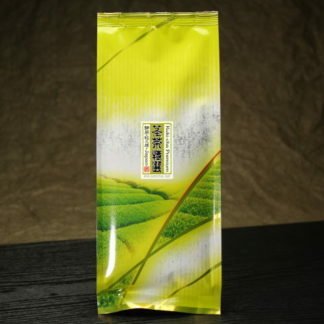 Kukicha literally means green tea made from stems. 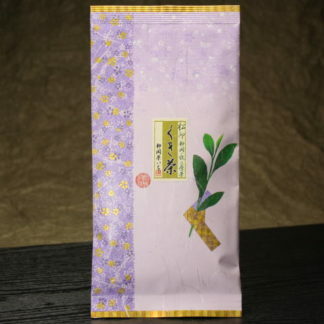 Premium grade Kukicha is sometimes called “Karigane”. 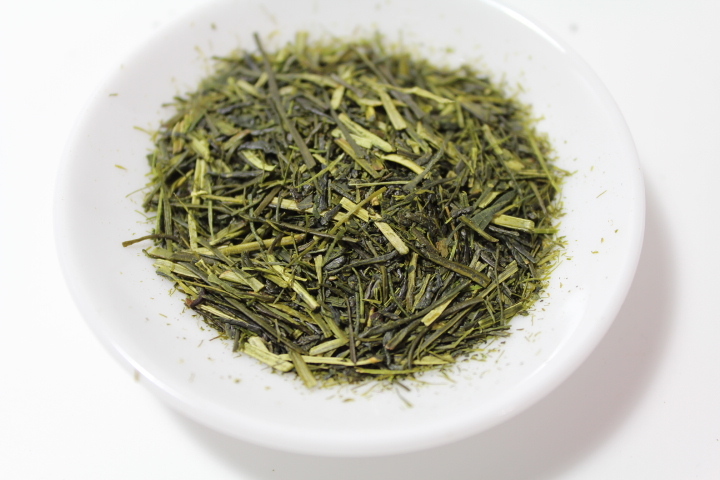 Kukicha has rather grassy taste but by making proper firing, this grassy taste turns to sweet aroma. Firing technique is very important for this tea. 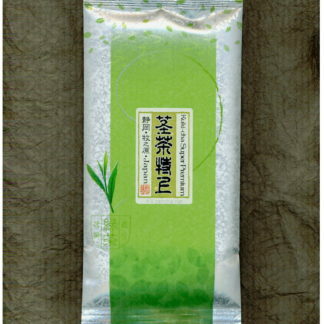 Kukicha contains more amino acid, which contributes to sweet taste, compared to other green teas, and has less astringent & bitter taste. Our Kukicha are made from tealeaves (stems) two grades higher than those commonly available in the market.